On Nov. 27, Skylar Grey (Holly Brook Hafermann) released an official lyric video for her song "C'mon Let Me Ride" featuring Eminem on her YouTube channel. 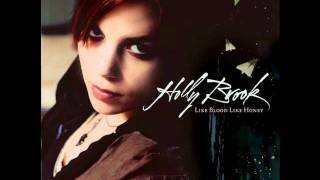 In 2003, she signed as Holly Brook to Machine Shop Recordings, ... Wear Me Out Skylar Grey. 9.3K Views. 5 Comments. Recent Videos all videos. Skylar Grey Feat.